South East Asia encompasses a massive area of land South of China and East of India. Also known as Indochina, this vast tract of land offers a huge variety of experiences for the business and leisure traveller alike. With it’s long history and incredibly diverse cultures combined with superlative service and old world charm, it’s the ideal destination for the experienced traveller looking for an adventure or the first time traveller looking for a luxurious break. Since opening in Thailand in 2015, Emerald VIP is proud to provide you with guidance in organising a trip to the region that now encompasses, Vietnam, Cambodia and Myanmar. After being closed off for so many years to the international traveller, Vietnam is now one of the most sought after destinations in Asia. Combining its ancient kingdoms with it’s colonial past and more recent communist rule the country is a collection of amazing cultural and historical sites. It is also a land of exquisite natural beauty, from the Citadel of Hue to the highlands of Sapa and the UNESCO World Heritage site of Halong Bay. Not many countries evoke such a sense of mystery as Myanmar (formerly known as Burma). 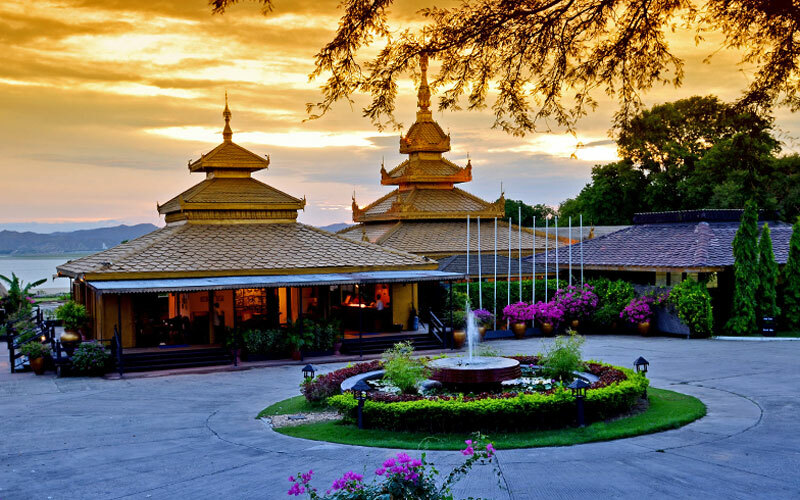 Known as the jewel of South East Asia and immortalised in Ruyard Kipling’s “The Road To Mandalay”, it remains one of the most sought after destinations in world travel at present whilst also remaining free from the trappings of mass tourism. With truly iconic sites such as the thousands of temples and pagodas of Bagan combined with the culturally fascinating Inle lake to name but two highlights, it really does represent a window into the South East Asia of old. No trip to SE Asia is complete without a visit to the stunning Angkor Wat where over 100 temples are spread out over 3,000 square kilometres. There is no better example of the glory years of the mighty Khmer Empire. Of course Cambodia’s more recent history is much darker and reflects the atrocities committed by Pol Pot and the Khmer Rouge which one can learn about in the capital city of Phnom Penh. However Cambodia has transcended this turbulent past and captivates visitors with its welcoming people, scenic beauty and enduring traditions. Expect to be entertained! South East Asia as a destination boasts an intoxicating mix of magnificent and historical cultures, unspoilt wilderness and breath-taking historical sites. We offer a wide range of concierge services, executive transportation, driver guides and aviation solutions so if you don’t see what you want above, call us and we will make it happen for you. South East Asia is blessed with some of the most iconic rivers in the world in the Mekong and the Irrawaddy. In recent years these rivers have opened up with beautiful custom built river vessels that allow travellers to experience Asia in the manner of days gone by. There’s no better way to see the myriad of sites than by floating between them in comfort, embarking and disembarking at leisure and avoiding the need to constantly change accommodation every night. Emerald VIP Services offer a bespoke “Meet and Greet” transfer service across the majority of the airports in South East Asia. We will have one of our concierge agents meet you at the door of the aircraft upon arrival and fast track you through customs and immigration formalities to kerb-side where you will meet your driver and / or guide and luxury vehicle for your transfer to your onwards hotel. Emerald VIP Services works closely with leading prestigious aircraft and helicopter companies and through our extensive private aviation expertise can ensure that we source the appropriate helicopter and private jets for your needs. Together with our partners in the region, Emerald VIP has selected guides that are experts in their local areas. They will provide a true insight into the country’s history, culture and sites ensuring you have the very best possible experience and memories to savour for years to come. A romantic, colonial-style mansion dating from the 1920s, Belmond Governor's Residence is redolent of the days when it was home to the ruler of Myanmar's southern states. With its fan-cooled verandas and teak armchairs, this delightful Belmond hotel in the elegant Embassy Quarter of Yangon, conjures up a bygone era while offering every modern pleasure. Extraordinary adventures, authentic experiences and refined yet relaxed elegance. Sanctuary Ananda will show you remarkable cultures and steer you to soul-stirring landscapes – all while surrounding you in the warmest hospitality. The Sanctuary Ananda ship introduces a new level of sophistication to the rivers of Myanmar. Custom-built with just 21 suites, the vessel showcases original Burmese design and contemporary chic in an atmosphere of five-star comfort – ‘luxury, naturally’ is the guiding philosophy. Discover the mysteries of Myanmar, care of six enchanting itineraries led by expert guides, as you are immersed in traditional cultures and introduced to captivating characters. Cruise the majestic Ayeyarwady from the Yunnan-influenced northern city of Bhamo down to colonial Yangon in the south, visiting bell-shaped temples, Chinese pagodas and Buddhist monasteries. The fascinating journeys on the Chindwin offer an experience of some of Southeast Asia’s least-seen places. Explore orchid-rich jungles, forgotten villages and ancient towns almost as far as the Indian border, then let refreshing lemongrass-scented cloths welcome you home to Sanctuary Ananda’s on-board paradise, enhanced with every modern luxury. 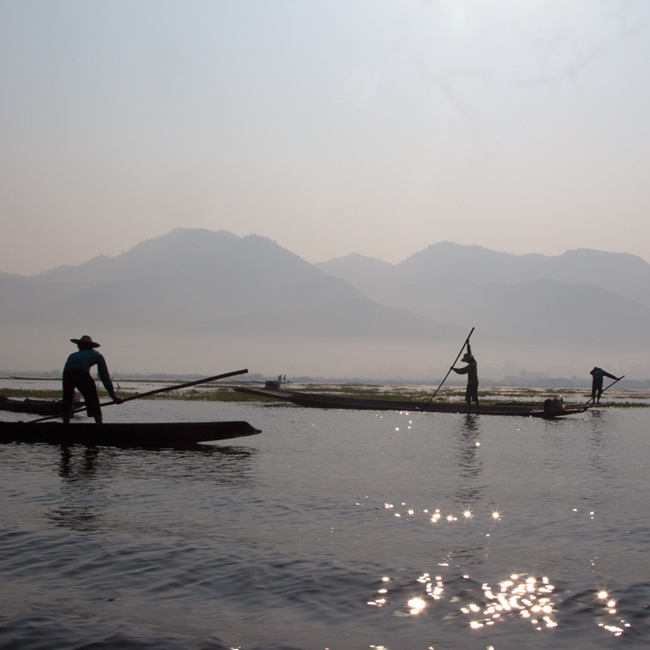 This boutique refuge was created to share a genuine experience of Inle, its innovative local cuisine, traditional practices, architecture and artwork, while nestling sustainably in the community, natural landscape and the lake environment. Sheltered in a peaceful inlet on the eastern shore, beneath Blue Mountains that range across the high Shan Plateau, Inle Princess is your hidden refuge in this long secluded region. 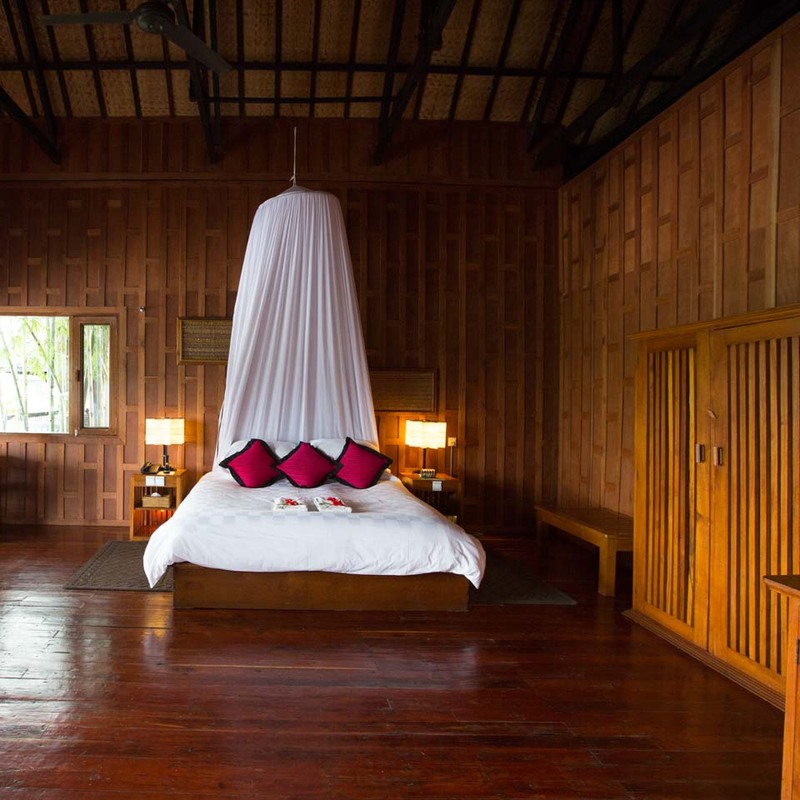 Your stay is in locally-constructed and sustainably-sourced traditional pyinkado, teak and bamboo-thatch houses. 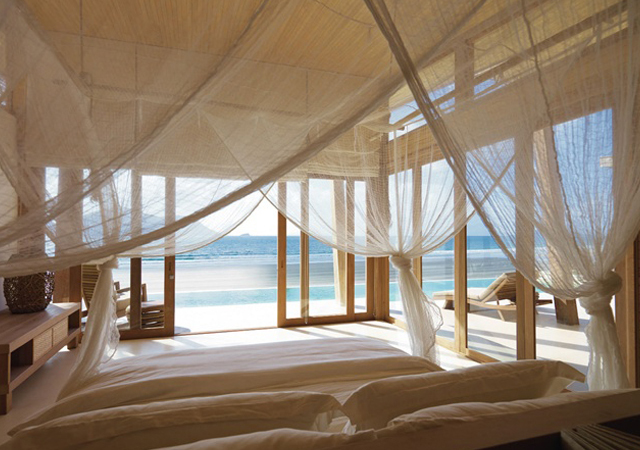 Inside are playful accents of Inthar fabrics, bespoke furnishings and Shan paper lamps. 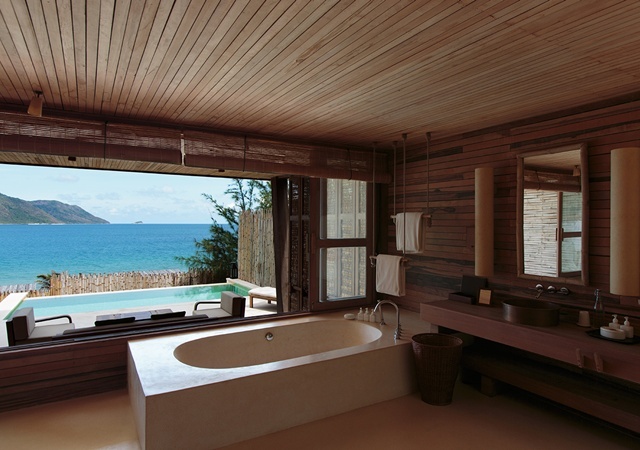 Adjoining are your leafy veranda or elegant bath suite, many leading to open rain showers under the mountains. The kitchen sources fresh, local and seasonal ingredients, some picked from the inlet around the hotel. Menus change daily, presenting favourite recipes from the region, with the chef’s own refinements and international influences. 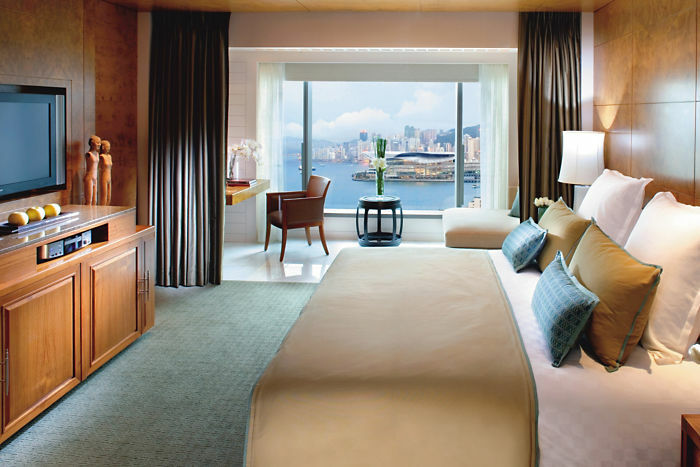 Overlooking Victoria Harbor, this regal, iconic hotel is a 15-minute walk from the Hong Kong Observatory and 6 km from Happy Valley Racecourse. 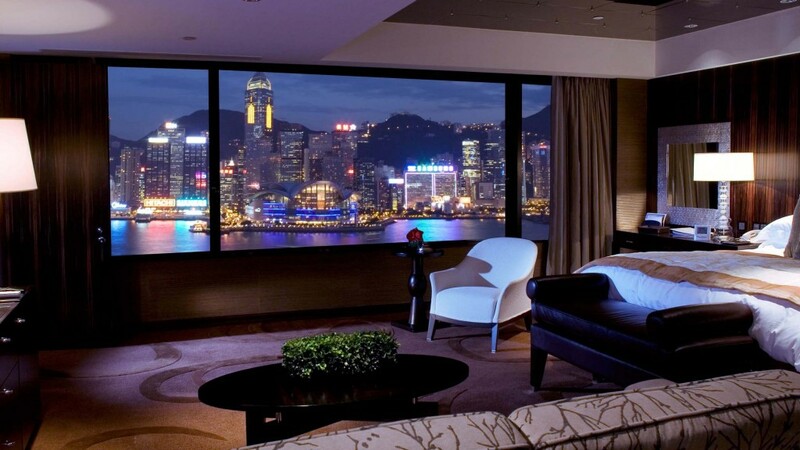 The Mandarin Oriental, Hong Kong is as legendary as the city itself. With a Central location and five-star facilities, it is renowned for its sleek design, impressive service and exquisite blend of luxury, comfort and style. 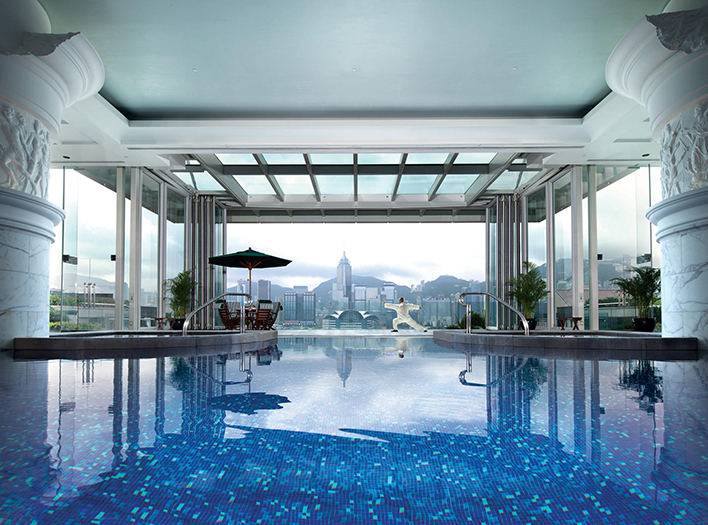 As popular now as it has ever been, Mandarin Oriental, Hong Kong is an icon in its own right. Overlooking Victoria Harbour, the restaurants are among the best on the island, whilst the rooms, spa and facilities are truly outstanding. 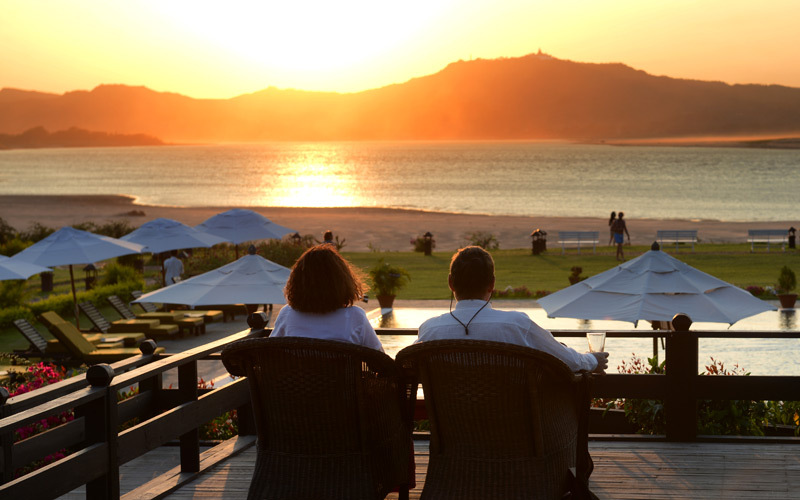 Bagan Thiripyistaya Sanctuary Resort is situated on the banks of the Irrawaddy, Myanmar's river of history and legend. The Resort sprawls over 24 acres of landscaped gardens, which is home to mature tropical trees and flowering plants, as well as native birds and a number of small tame animals. Oriented towards the west, the Resort revels in panoramic river views, glorious sunsets and silver moonglow, and a pervading atmosphere of profound peace, warmth and comfort.The Bagan Thripyitsaya Sanctuary Resort has facilities and amenities to fulfill Guests’ desire for comfort and relaxation, as well as services to meet their every need. Internet service is available at lobby area. All these are presented with the warm and sincere hospitality of the Resort staff, who only seek to please and assist. 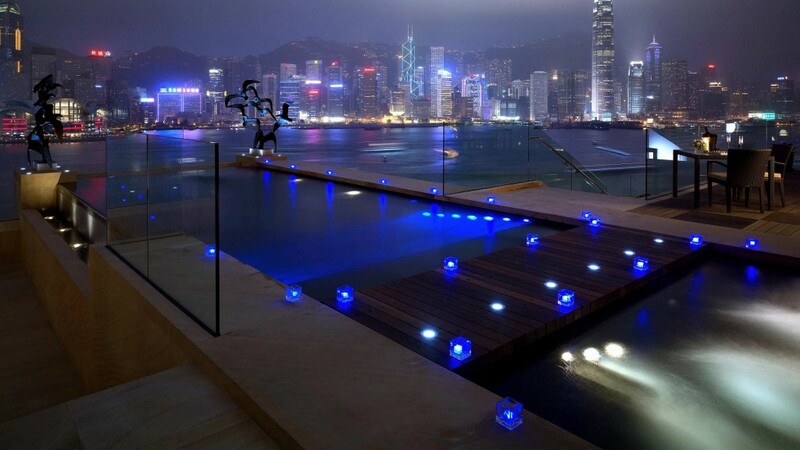 Recognised as one of the world’s top hotels, this Hong Kong hotel is renowned for its dramatic location on the Kowloon waterfront, with spectacular views of the island. 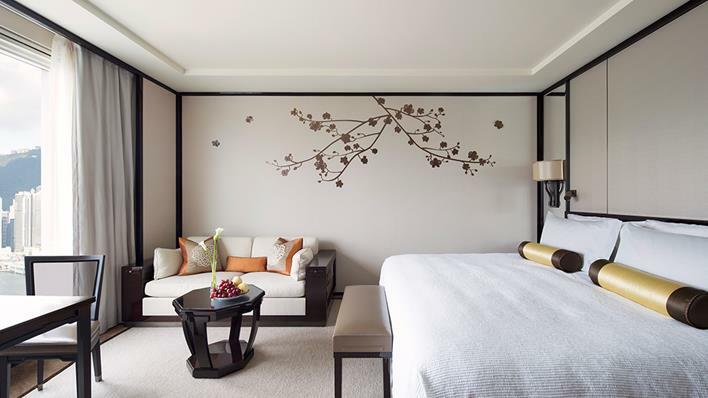 Ideally located near Kowloon’s business, entertainment and shopping districts, the hotel boasts Asia’s most spectacular Presidential Suite and over 500 luxuriously appointed rooms, each with spacious bathrooms. 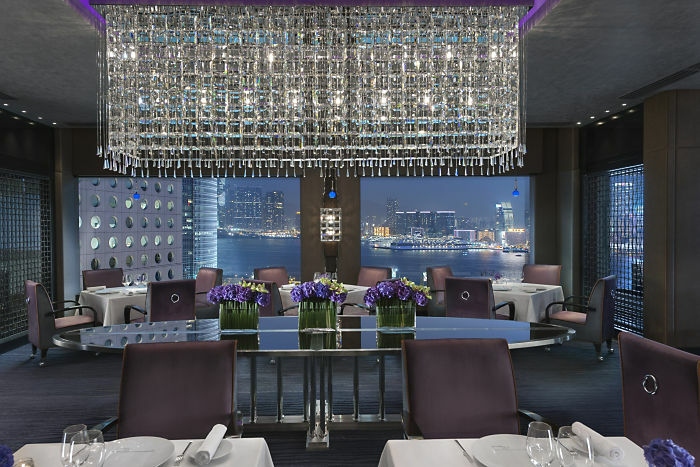 Internationally acclaimed, award-winning restaurants pay testament to this Hong Kong hotel’s impeccable credentials. 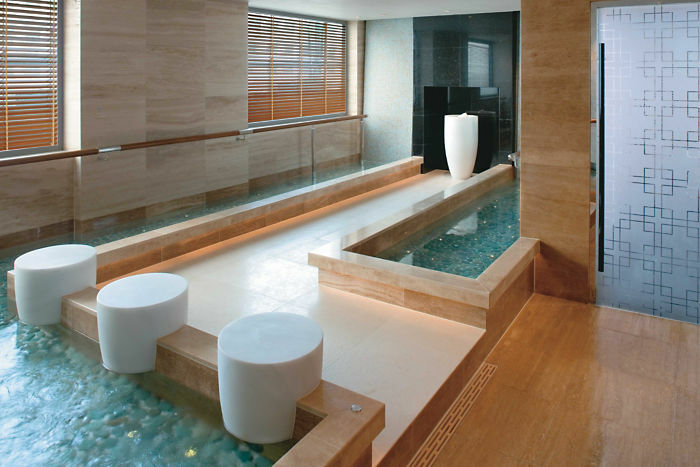 Step back into history at Hanoï's most storied 5-star hotel. A Grand Dame of Southeast Asia, Sofitel Legend Metropole Hanoï welcomes guests to experience her colonial grandeur and timeless elegance. Located steps from the Opera House in Hanoï's French Quarter, this legendary property brings guests into intimate contact with the opulence of another era. Surround yourself in heritage as you stroll stately corridors and explore a dramatic past. Behind its classical white façade, green shutters, original wrought iron details and stately wood paneling, reside over a century of stories. 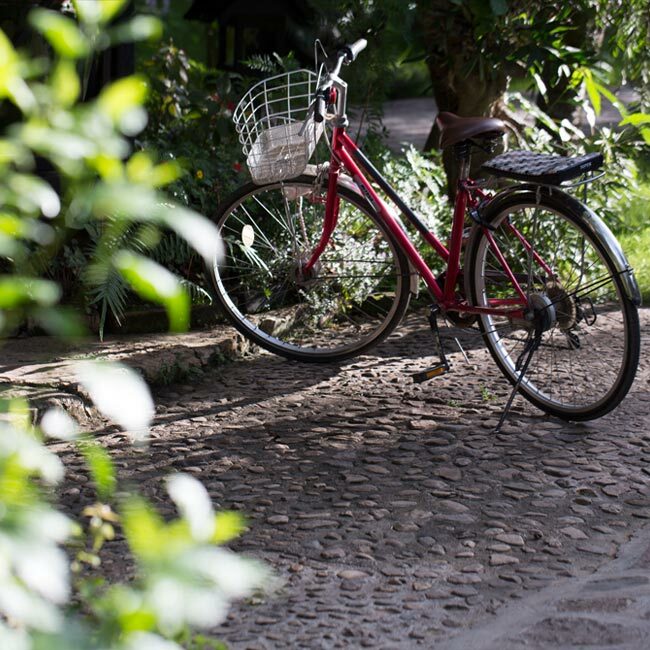 Stand on the walkways that grace its lush courtyard lawn and immerse yourself in the hotels rich traditions. 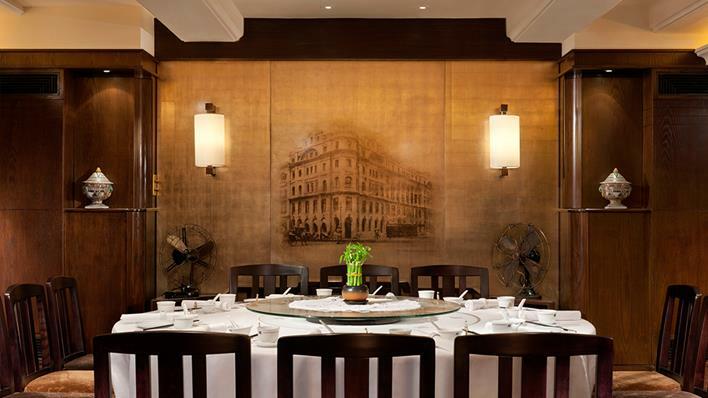 At Sofitel Legend Metropole Hanoi generations of staff have learned to master the time-honoured art de recevoir. Encounter an iconic landmark making cherished memories since 1901. Raffles Grand Hotel d’Angkor first opened its doors in 1932, and is steeped in Cambodia’s history and full of original treasures, right down to the original working cage elevator in the lobby. With the privilege of over 15 acres of beautifully landscaped French gardens and built around the country’s largest swimming pool, the hotel is a peaceful oasis to which to retreat after exploring the temples in the UNESCO World Heritage site only 10 minutes from the hotel. 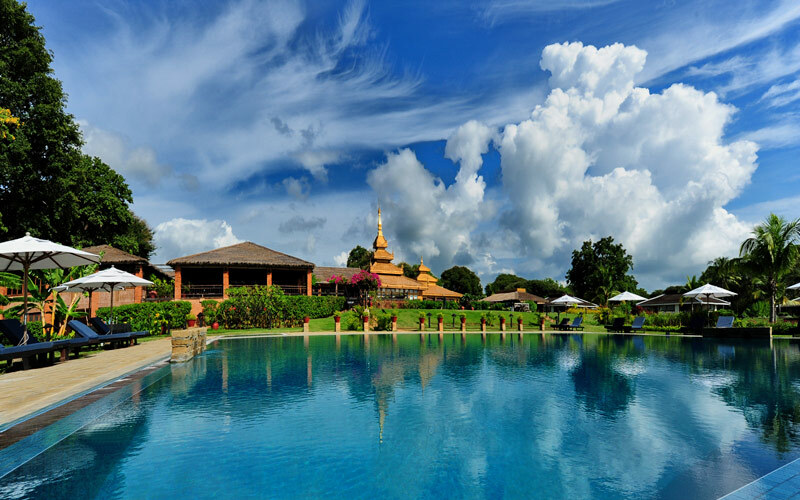 Relax and revitalise under the fragrant frangipani trees beside the magnificent pool inspired by Angkorian architecture, or enjoy a massage to ease away the travel. Stroll along the river to the vibrant markets and wonderful array of dining options. Located in the heart of vibrant Phnom Penh, the hotel has been part of the history of the city and welcomes, as it has always done, a diverse clientele of entrepreneurs, writers, journalists, royalty and intrepid travellers from across the globe. Explore the unique heritage of The Fullerton Hotel Singapore. The Fullerton Building, built in 1928, was the centre of Singapore’s commercial, social and official life, once home to the nation’s General Post Office, The Exchange, and the Chamber of Commerce. It was turned into a 400-room luxury hotel after a S$400 million makeover. The hotel today is a perfect blend of the old, wired with the new. The Fullerton Hotel Singapore surrounds its guests with a refreshing ambience of heritage, peace and tranquility. The building’s heritage and classic architecture make it eminently suited as a grand hotel. With distinguished Doric columns and monumental porte cocheres, The Fullerton Hotel represents the height of Palladian architecture in Singapore. 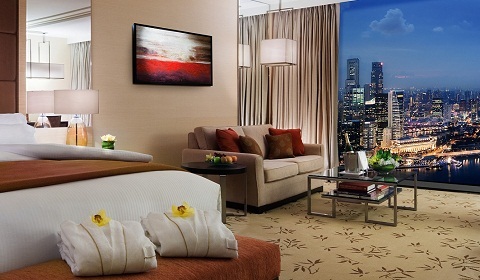 Imagine yourself at the floor-to-ceiling windows of your 5-star hotel room, drinking in magnificent views of Singapore’s glittering city district or picture-perfect Gardens by the Bay. Or swimming in the world’s highest and longest infinity pool with its unrivalled panoramic views – a once-in-a-lifetime experience available exclusively to guests of Marina Bay Sands hotel. Indulge in award-winning spa treatments, exercise at the excellent fitness centre, rejuvenate yourself with sunrise yoga, or shop for souvenirs to commemorate your visit.